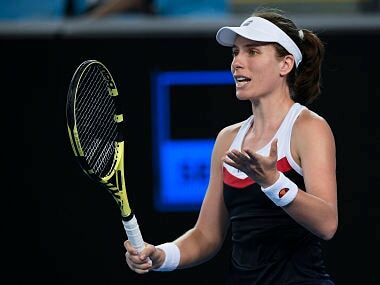 Johanna Konta was eliminated early on Friday after her match started at 12.30 am and ended two hours and 42 minutes later at 3.12 am. 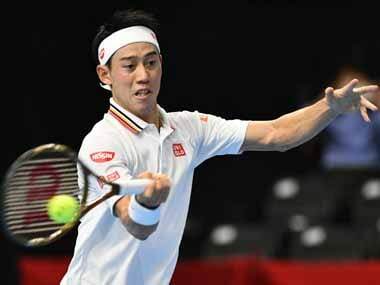 Japanese star Kei Nishikori was in superb form as he demolished Jeremy Chardy 6-2, 6-2 in the semi-finals of the Brisbane International on Saturday. 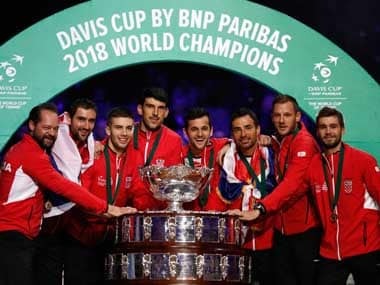 Marin Cilic beat France's Lucas Pouille in straight sets on Sunday to give Croatia an unassailable lead in the Davis Cup final. 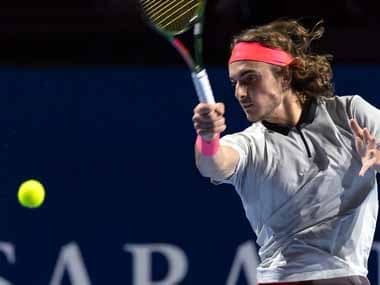 France captain Yannick Noah stirred controversy when he picked Jeremy Chardy for the opening singles match against Borna Coric ahead of the higher-ranked Lucas Pouille. 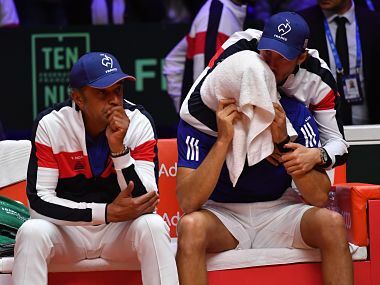 A rejuvenated Novak Djokovic has now won all 12 matches against Jeremy Chardy and this victory was never in doubt. 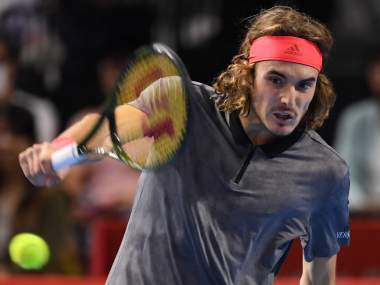 Tsitsipas will face local hero Kei Nishikori for a place in the last four after the fifth seed came through an absorbing contest in two hours and 20 minutes. 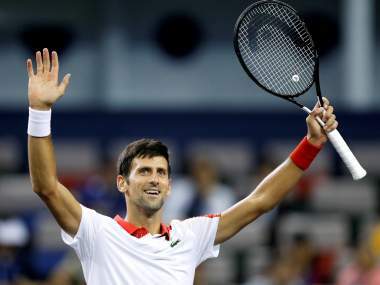 Novak Djokovic ended his final drought as he reached his first title match for a year with a 7-6 (5), 6-4 win against Jeremy Chardy at Queen's Club on Saturday. 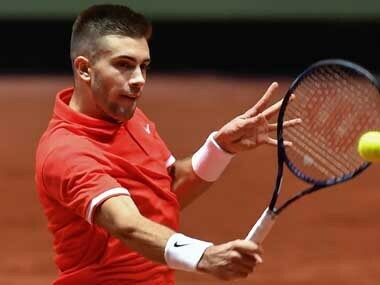 Djokovic said, "50, 60, 70. I don't know. And I don't want to put any limit or any number to it. I will play as long as I feel like playing."